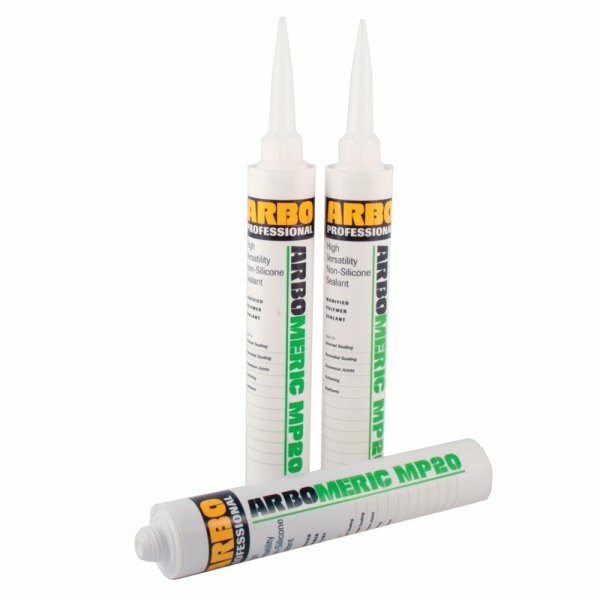 Arbomeric MP20 is a one part high modulus modified polymer sealant which cures on exposure to moisture vapour to form a tough but elastic rubber. 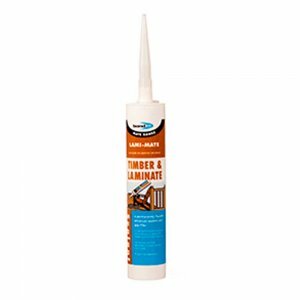 Arbomeric MP20 is great for floor joints especially in areas where heavy traffic is possible. 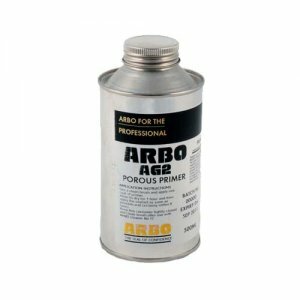 Arbomeric MP20 is a one part high modulus modified polymer sealant which cures on exposure to moisture vapour to form a tough but elastic rubber. 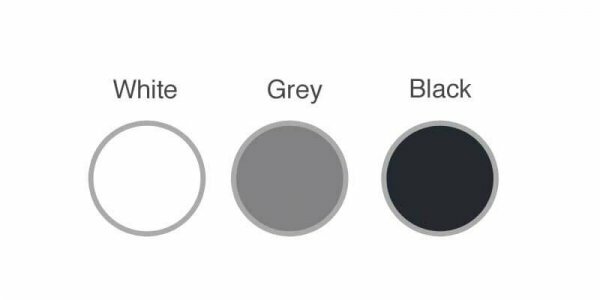 Arbomeric is great for floor joints especially in areas where heavy traffic is possible. 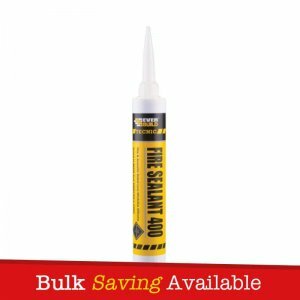 – Arbomeric MP20 is recommended for use in many forms of construction including structural joints in heavy cladding. – Suitable for structural movement joints in floors and floor joints in heavily trafficked areas.